It's fall!! And that means sweet potatoes galore from Hampstead Farms. I'm starting to run out of ideas to use sweet potatoes. I even went as far as putting them into light, flaky biscuits. 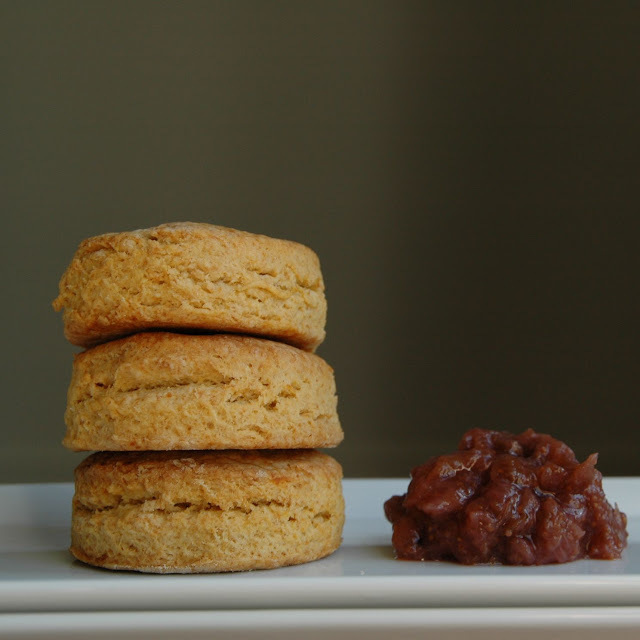 If you love biscuits, which is my latest obsession (if you have noticed from here, here, and here), you must try these!